Our trip to Japan was truly a once in a life time experience. Not only did I get to observe and experience the culture, I also had the great fortune of attaining fist hand experience of their educational system through World Campus International Teacher Initiative. The entire trip was enlightening to me as an individual as well as a professional. Staying with host families really immerses you in their culture and daily routines. Having the opportunity to meet with principals and teachers, ask questions, share ideas and comments was very beneficial. Visiting castles and museums was fun and educational. I give my highest recommendation to any teacher who wants to broaden their cultural experiences and professional development. My trip with World Campus Teachers Initiative has had a profound and enriching effect on my life and career. 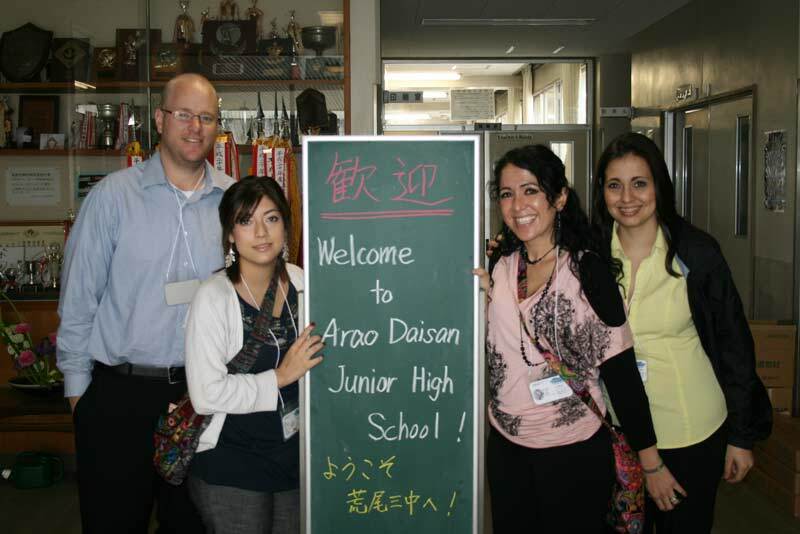 World Campus Teachers Initiative is a new WCI program that brings international teachers to Japan for a week long professional development program. Our pilot program included 4 teachers from two North American Countries. Our fist city was Arao City, Kumamoto Prefecture. Stay tuned for more stories and info from World Campus Teachers Initiative!! !